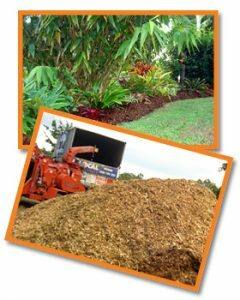 MULCHING BENEFITS YOUR GARDEN … AND THE ENVIRONMENT! Which will all help to keep your garden healthier! Don’t have time to spread it? We can take care of this too. With the use of our backhoe or mini loader, we can have it spread in no time.